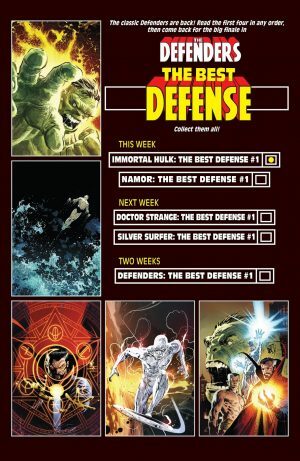 Marvel Comics Universe and Defenders Namor #1 and Immortal Hulk #1 The Best Defense Spoilers follows. 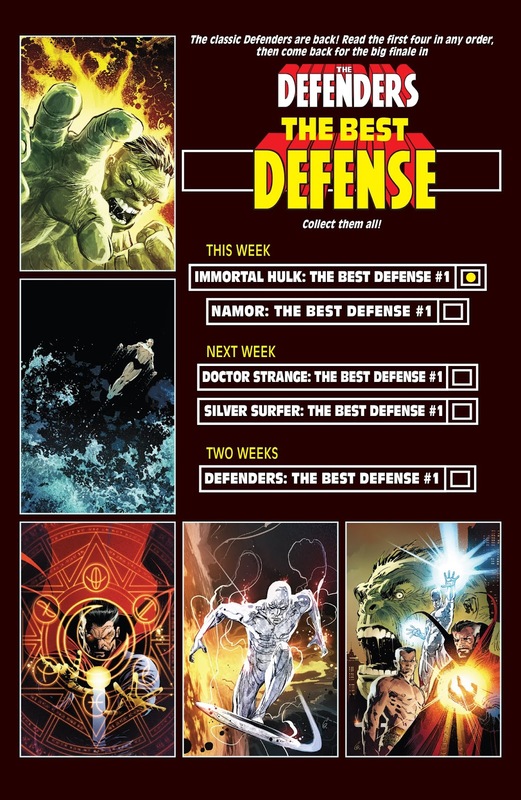 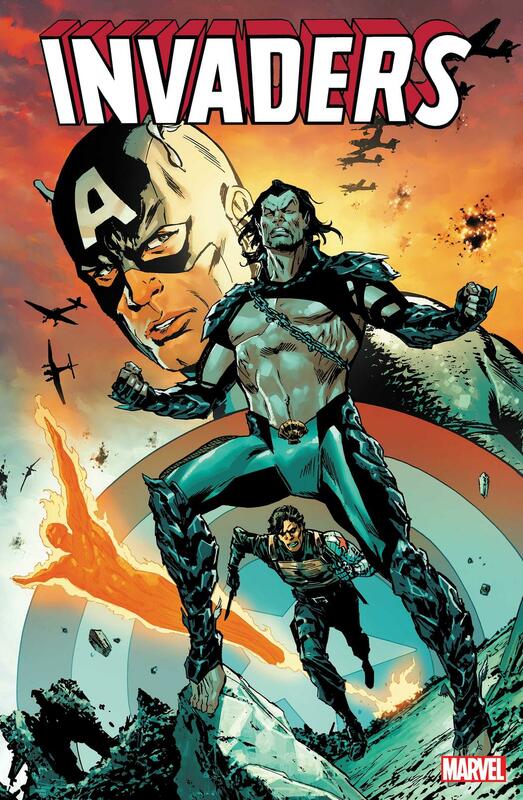 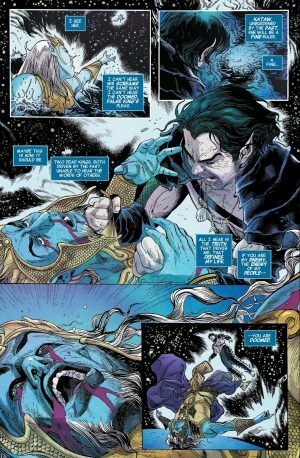 Defenders: Namor #1 The Best Defense spoilers follows. 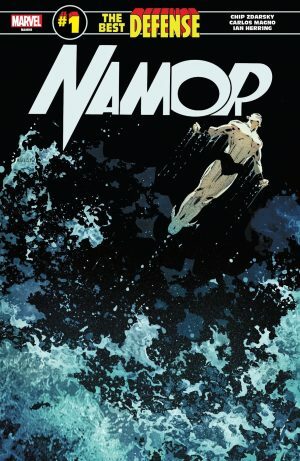 Namor battles an Atlantean nemesis and his only recourse is to take him to the air as only Namor can breathe in water and in air. 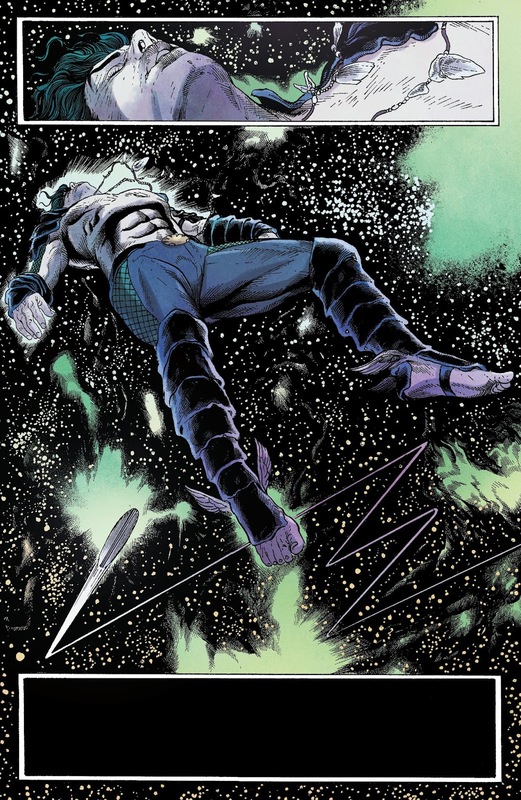 …has other plans as he’s saved by Silver Surfer’s surfboard. 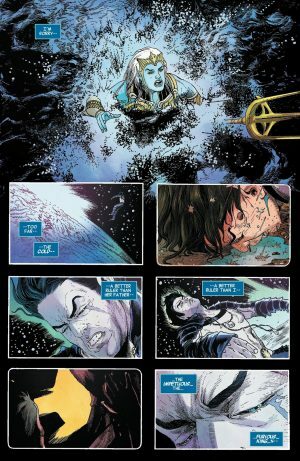 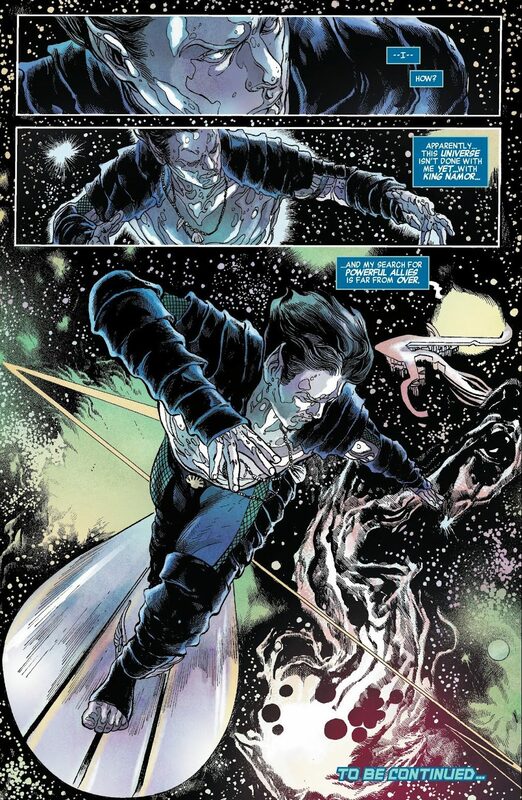 I thought it would be more interesting to reveal Namor can also breathe in space, but looks like its just the Power Cosmic. 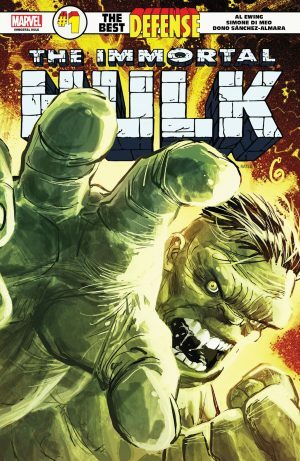 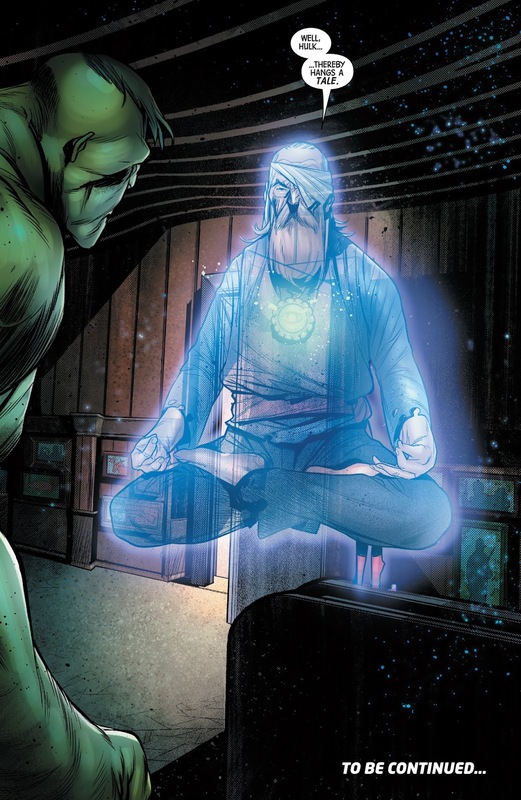 Defenders: Immortal Hulk #1 The Best Defense spoilers follows. 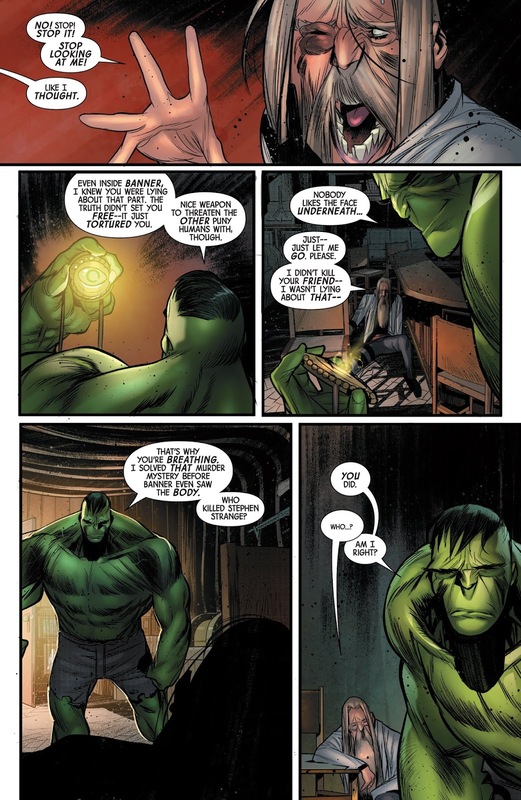 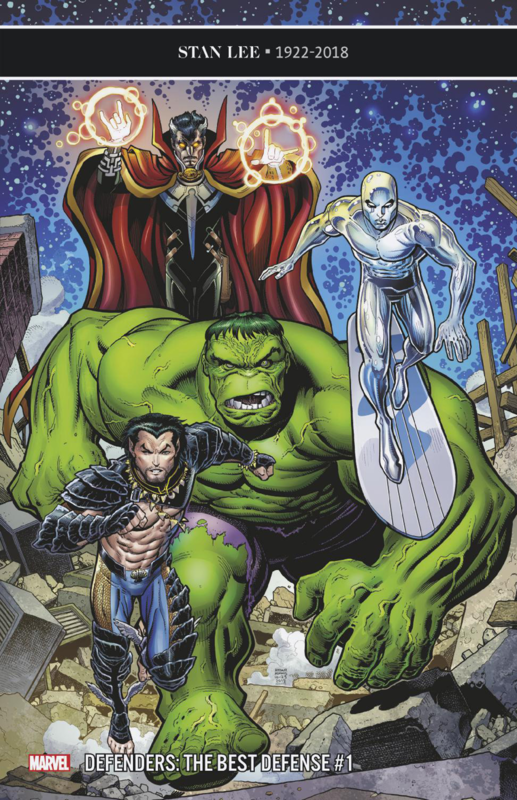 …all is not as it seems as the Hulk clasps the Sorcerer Supreme’s Eye of Agamotto. Next up are the Silver Surfer and Doctor Strange one-shots next week, but their presences are felt, clearly, a week early.